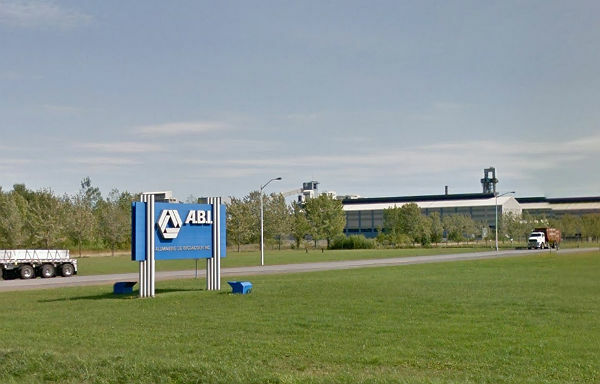 Fifteen months after locking out more than 1,000 employees, management of the ABI aluminum smelter in Bécancour, Que., showed up empty-handed at a conciliation session today and dismissed a compromise settlement proposal, according to the United Steelworkers (USW), Local 9700. “The company refused to resume formal negotiations. Worse still, it continues to dangle the threat of shutting down the last pot line that is operating in the plant,” said Clément Masse, USW president, representing the 1,030 locked-out ABI employees. ABI is standing by a previous proposal that was rejected by an 82 per cent majority of locked-out workers in a March 11 vote. The last ABI offer demanded even greater concessions from workers than the company’s demands that led to its lockout of workers 15 months ago, said the union. ABI, co-owned by aluminum giants Alcoa (75 per cent stake) and Rio Tinto (25 per cent), locked out its workers on Jan. 11, 2018. The ABI aluminum smelter already has the lowest labour costs per tonne of production among all of Alcoa’s North American operations, and wages are comparable to other Quebec aluminum smelters, said the union. The USW/Syndicat des Métallos is the largest private-sector union in Quebec, representing more than 60,000 workers in all sectors of the economy.